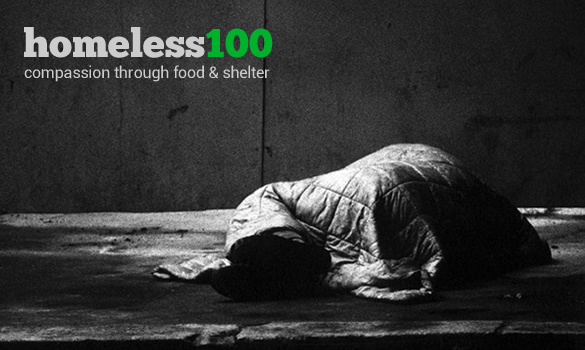 Homeless100 is a self-funded project set up by Mann Matharu. Started in 2014, Mann and a group of volunteers prepare food and share it with the homeless in London. Although the homeless100 is not set up as an official charity, it is part of Mann’s culture as a Sikh to offer and provide help and support to those who may find themselves in difficult circumstances. If you’d like to get involved in the project, please contact us.